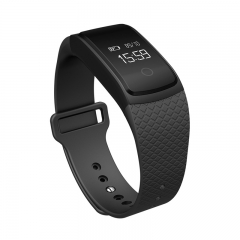 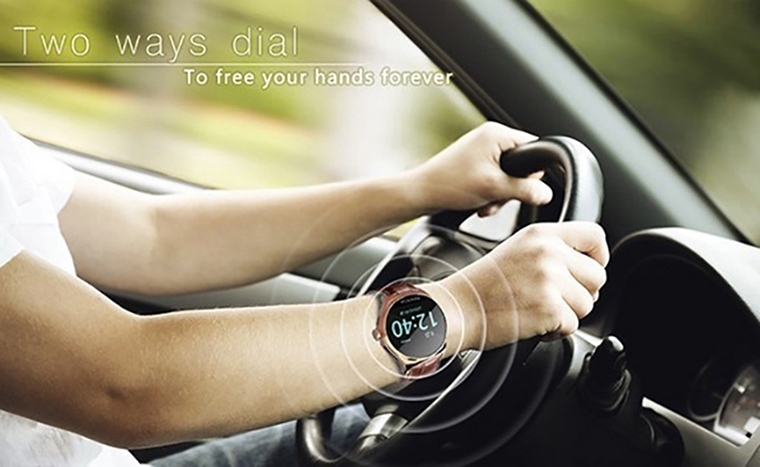 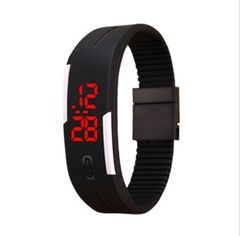 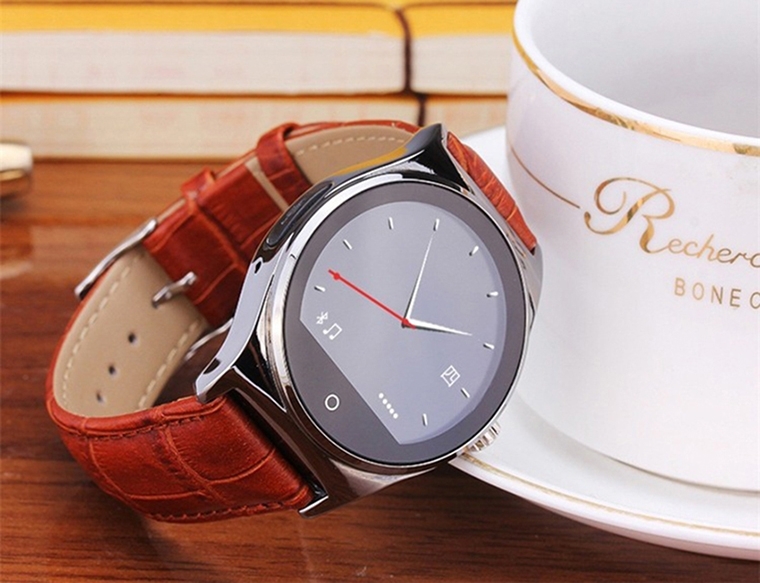 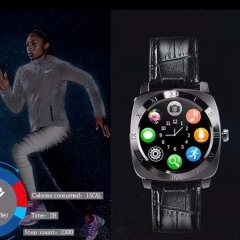 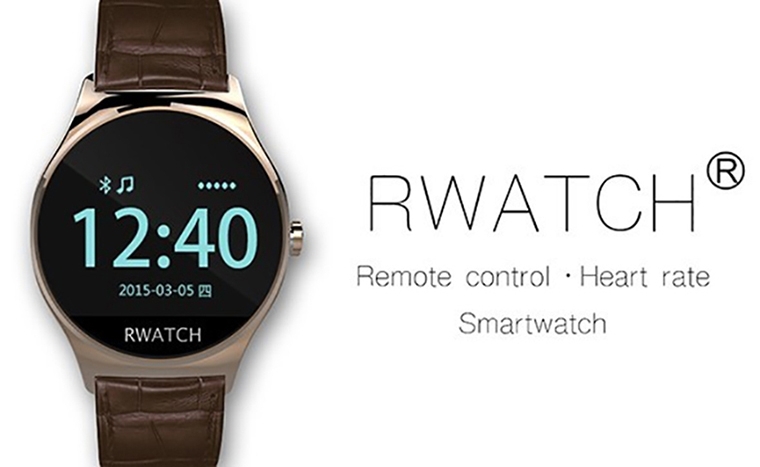 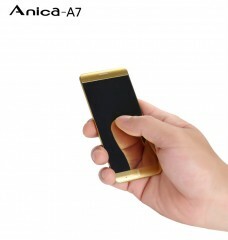 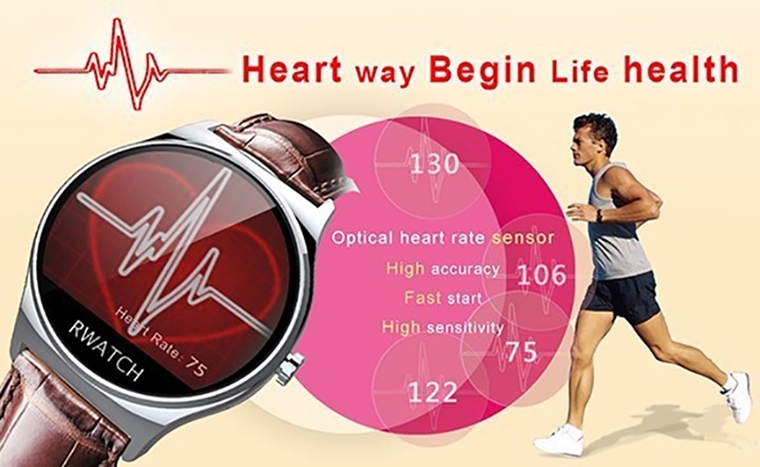 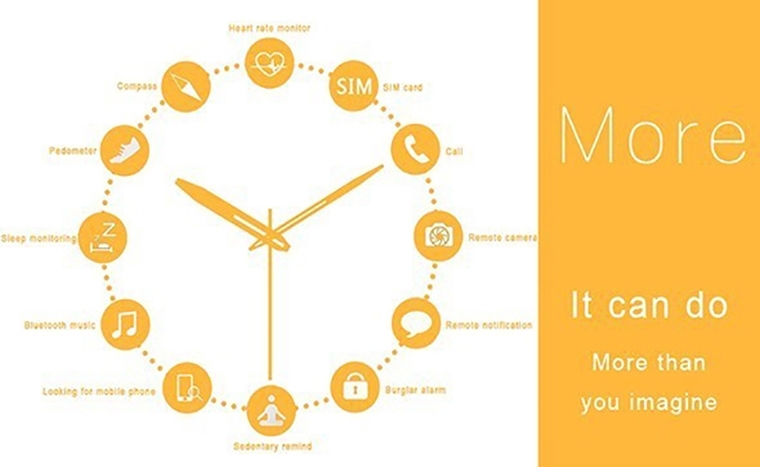 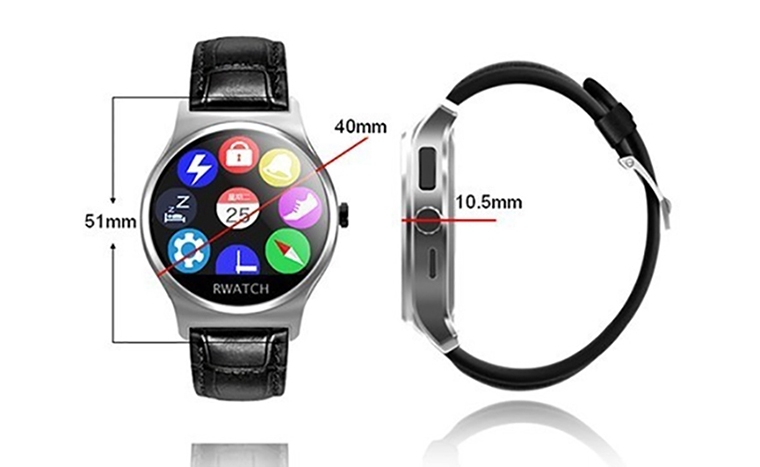 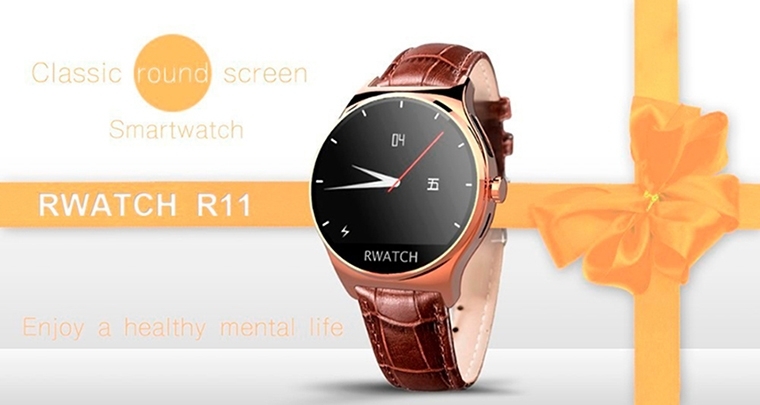 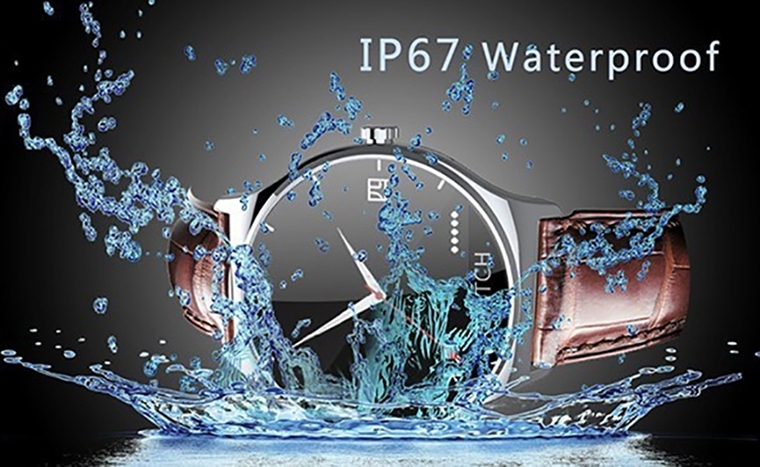 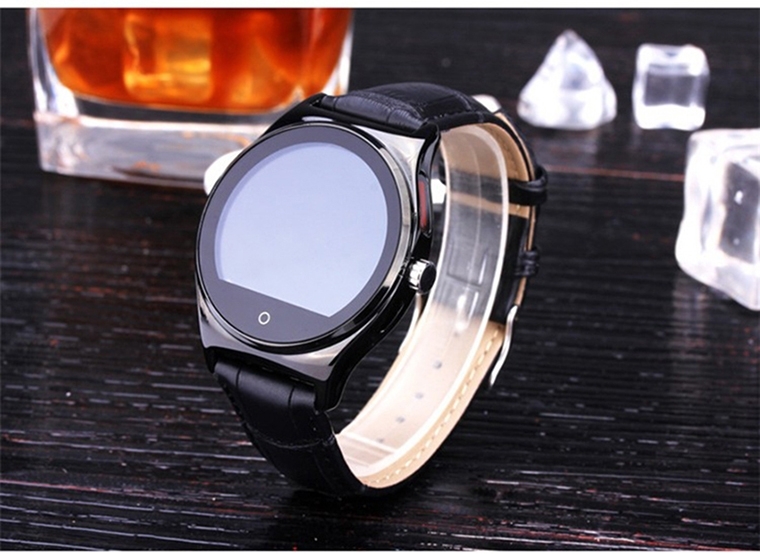 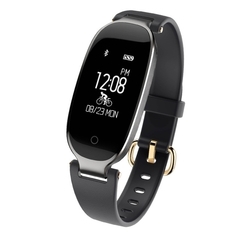 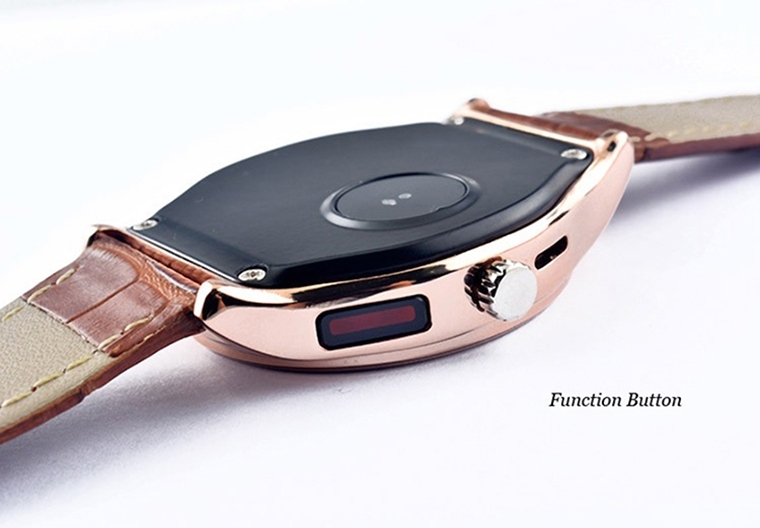 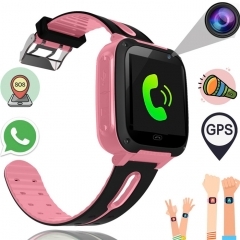 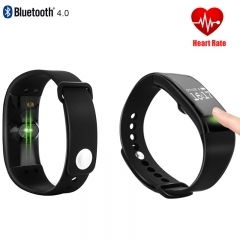 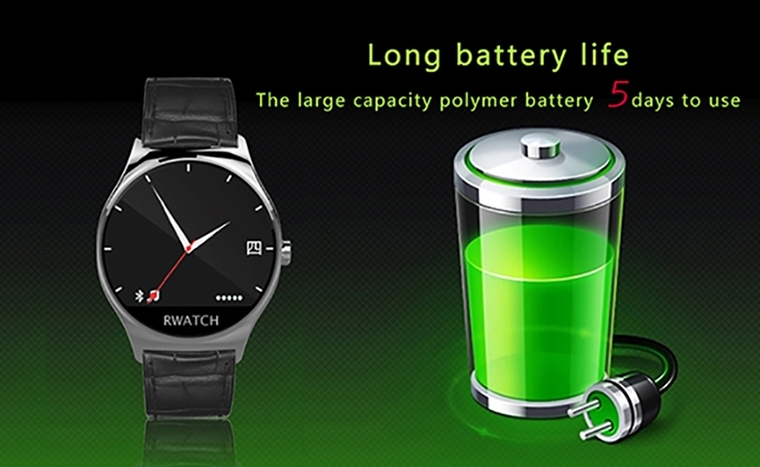 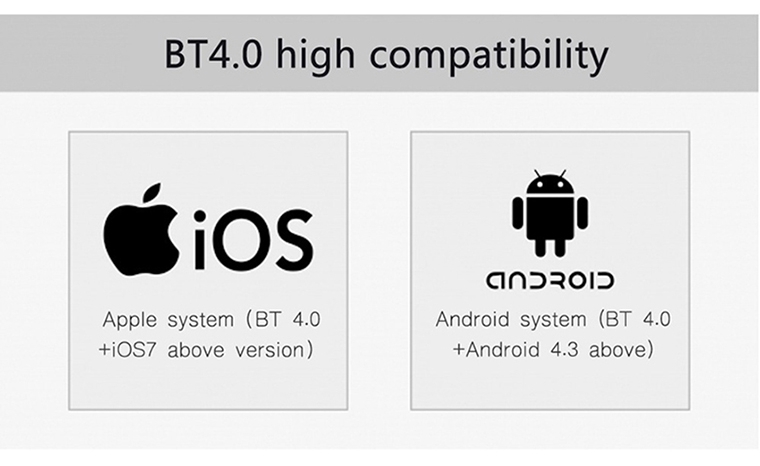 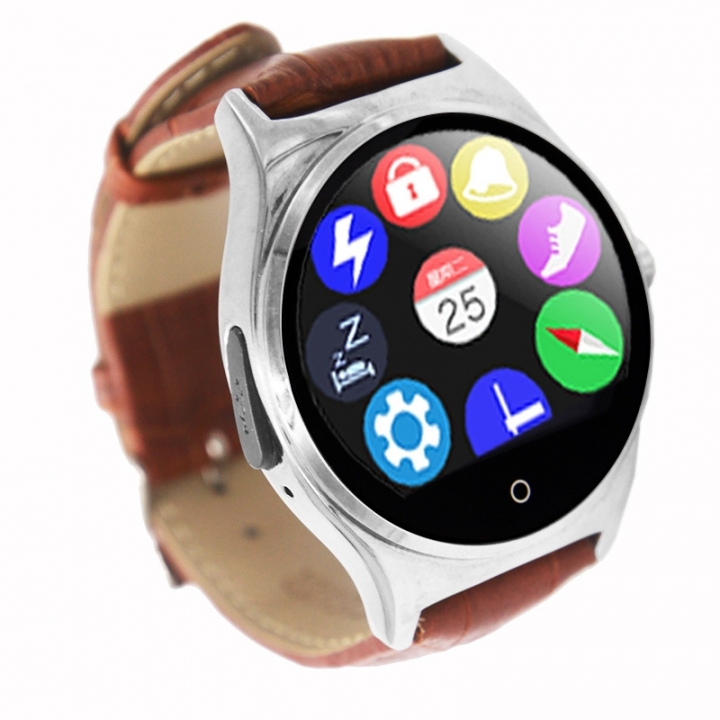 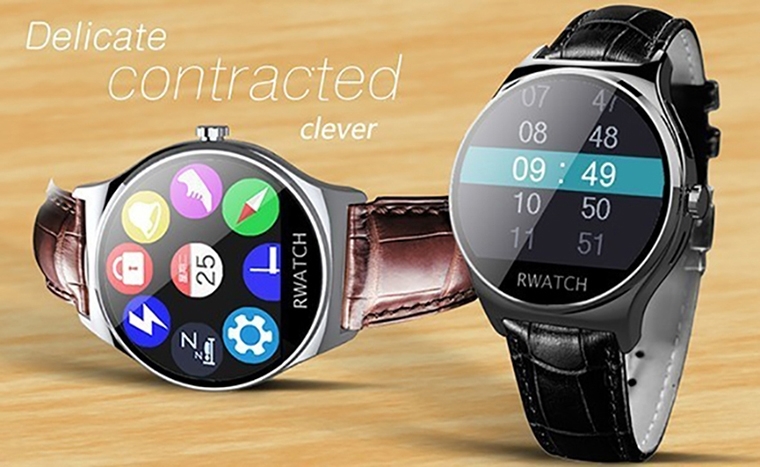 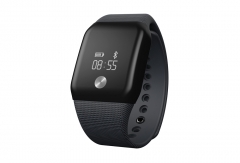 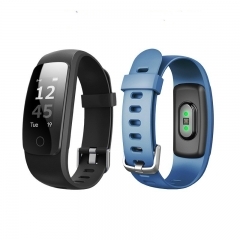 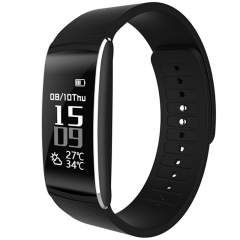 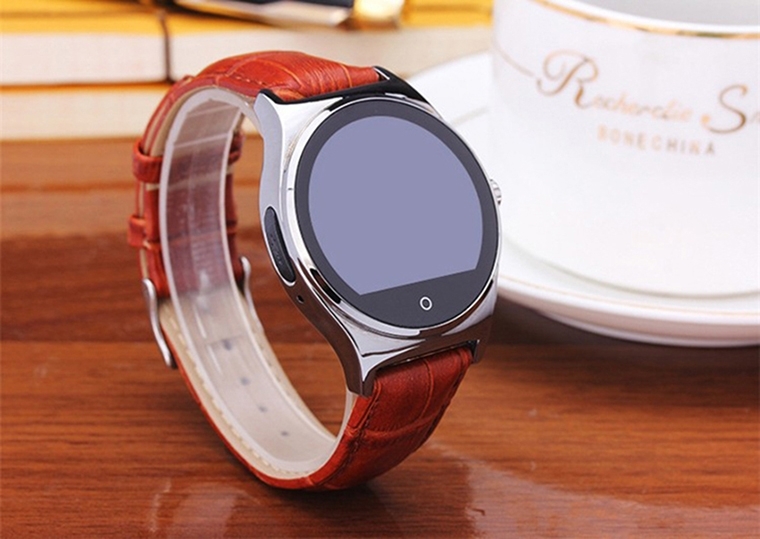 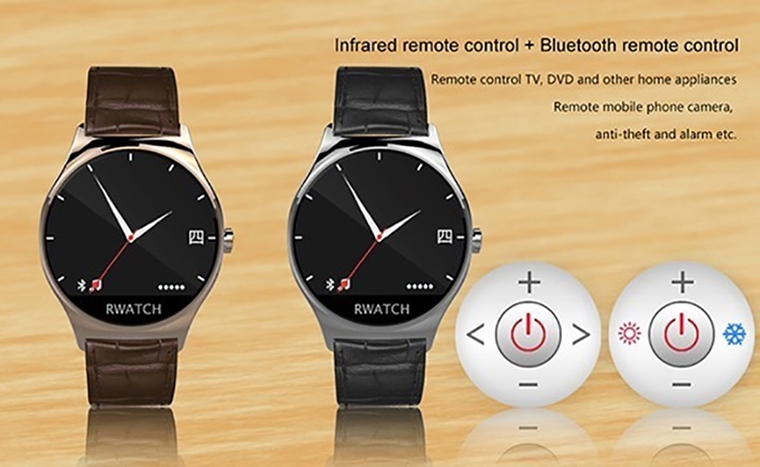 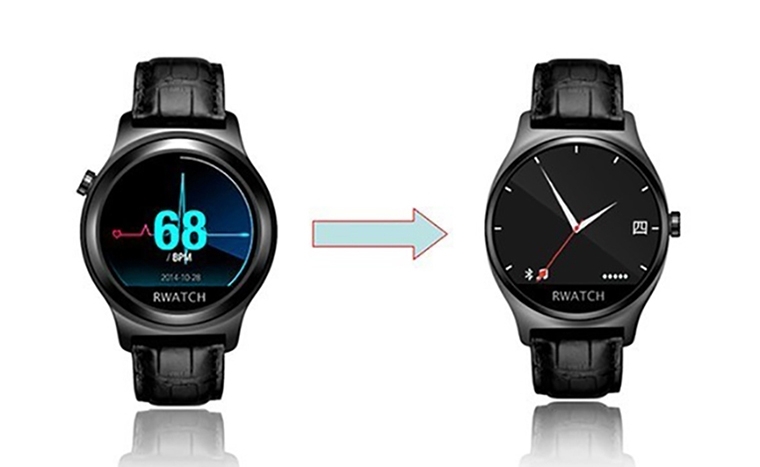 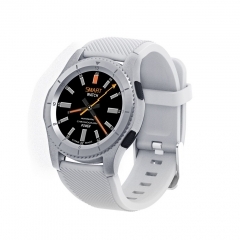 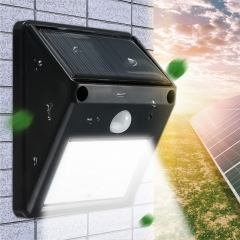 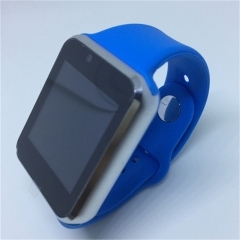 One can sweep the fashion circle of the thin screen to create a thin smart watch, it not only has a smart bracelet and smart watches all the features, but also through Bluetooth and mobile phones, computer connections, send and receive a variety of intelligent terminal information. 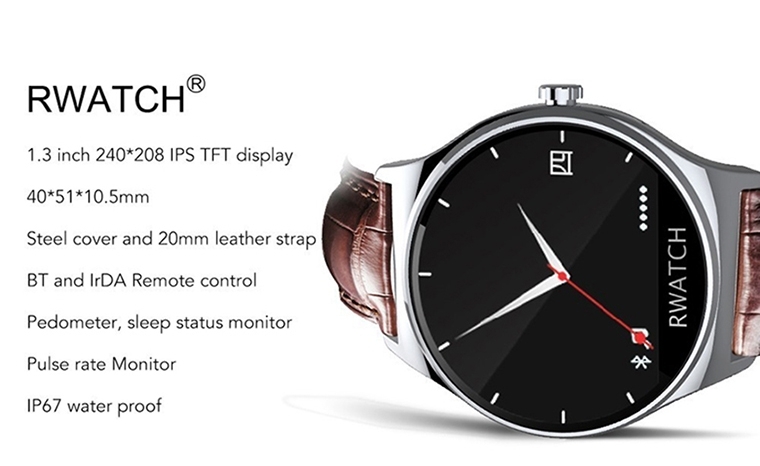 This is a nearly 51 * 40 * 10.5mm close to the traditional mechanical watch, coupled with simple and stylish design style, suitable for all men and women wear. 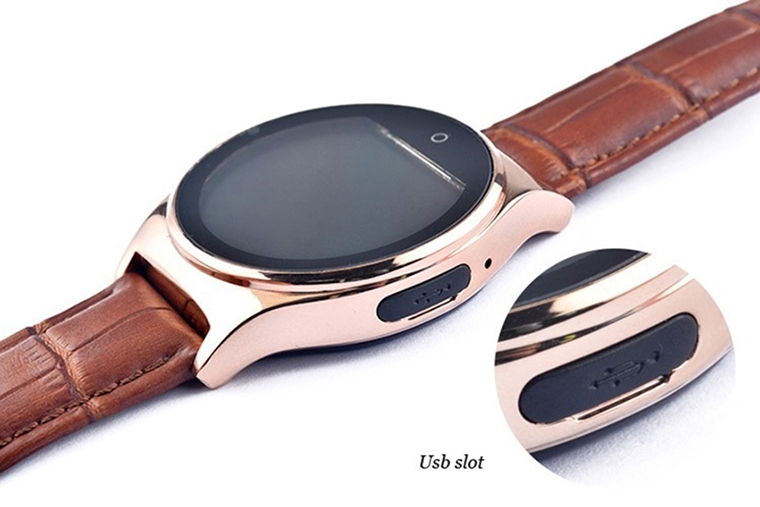 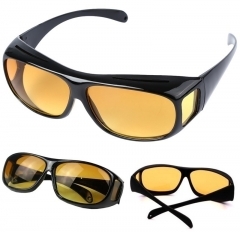 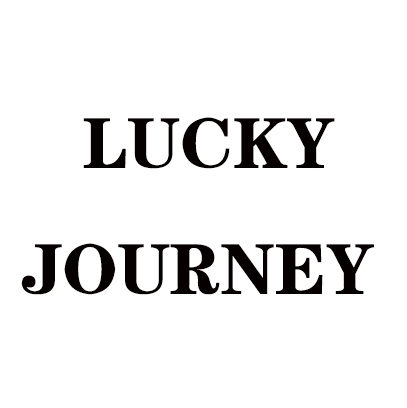 Ultra-thin body with ergonomic curvature of the design, really do not wear to wear. 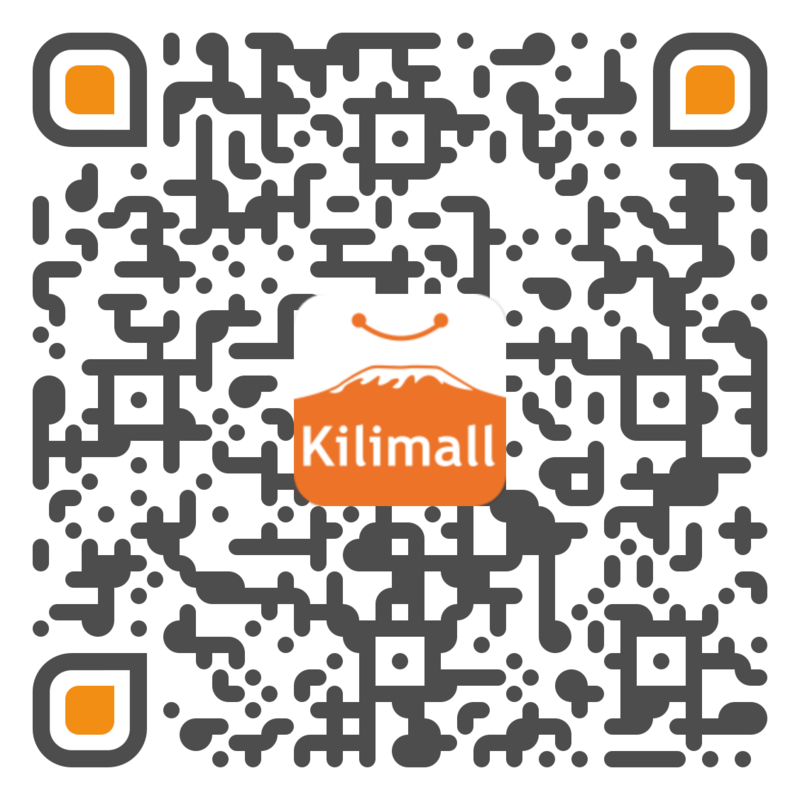 Let you put it down. 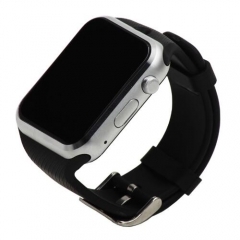 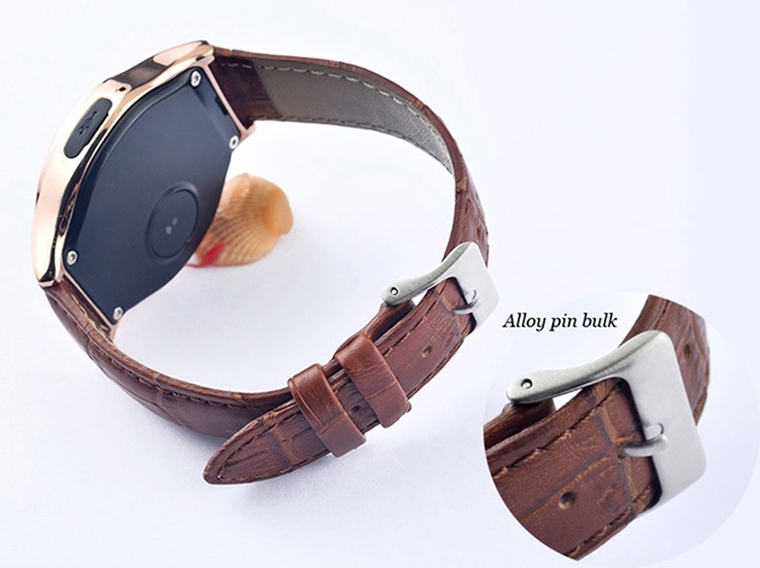 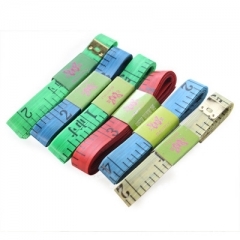 20mm standard leather strap, compatible metal strap, let you feel free replacement.